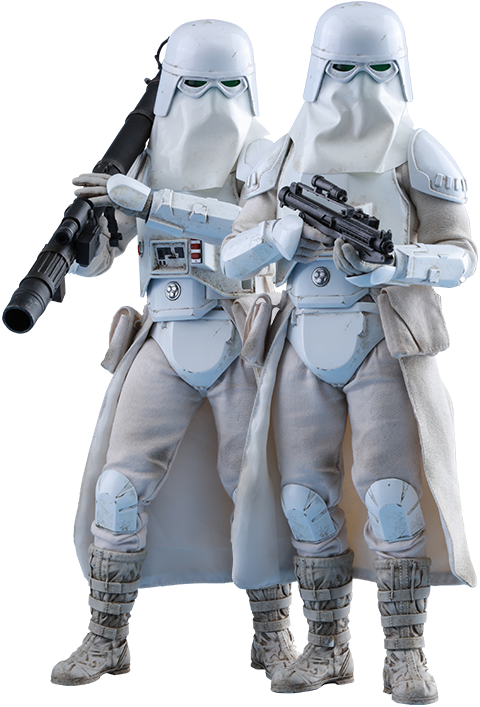 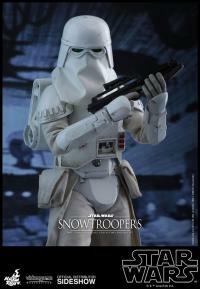 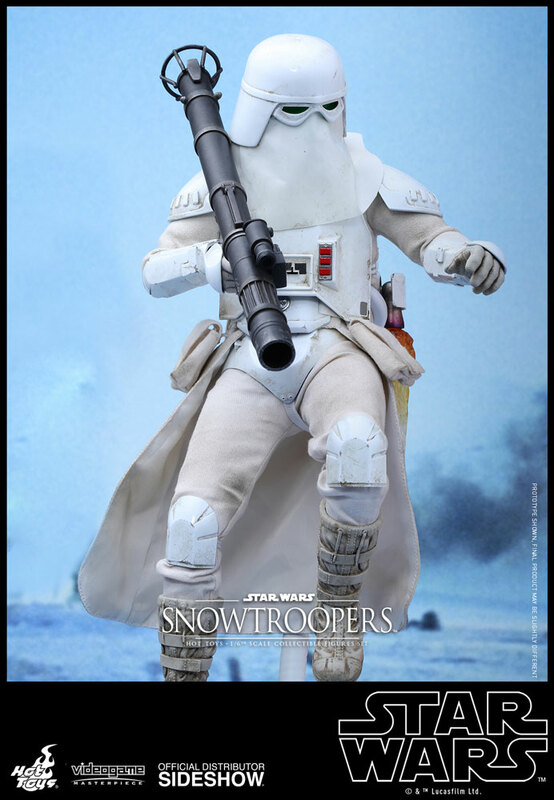 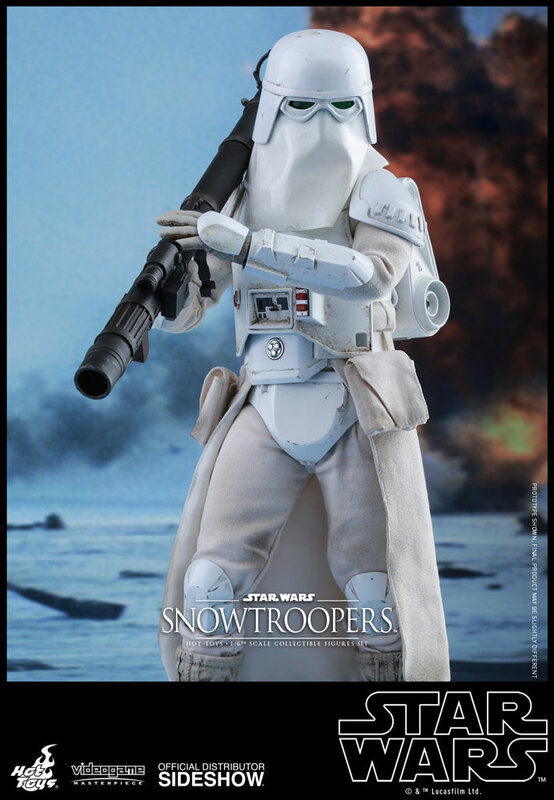 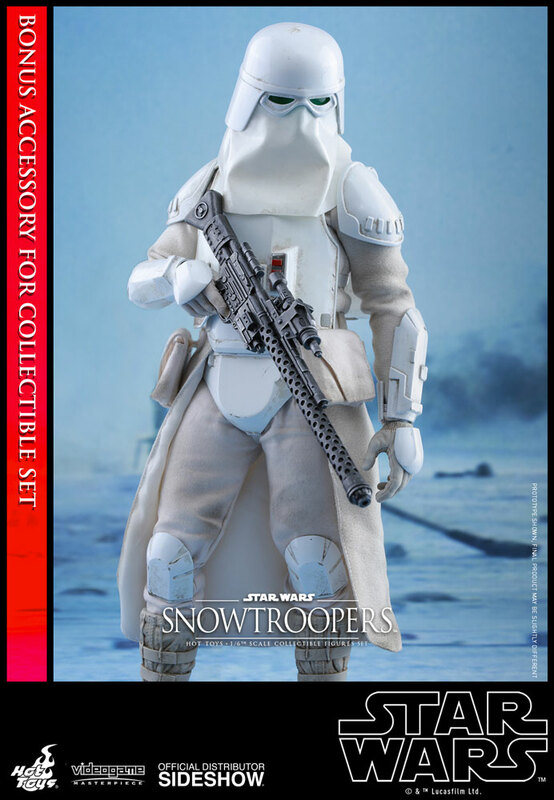 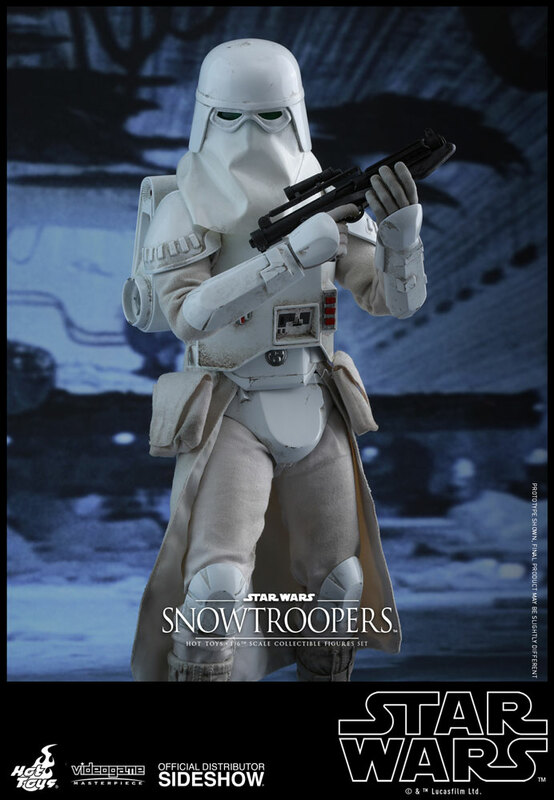 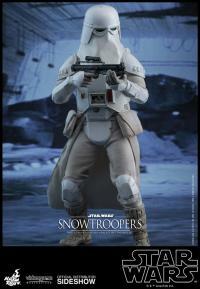 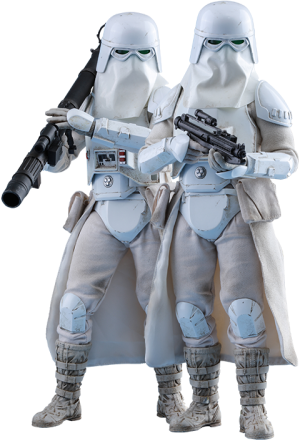 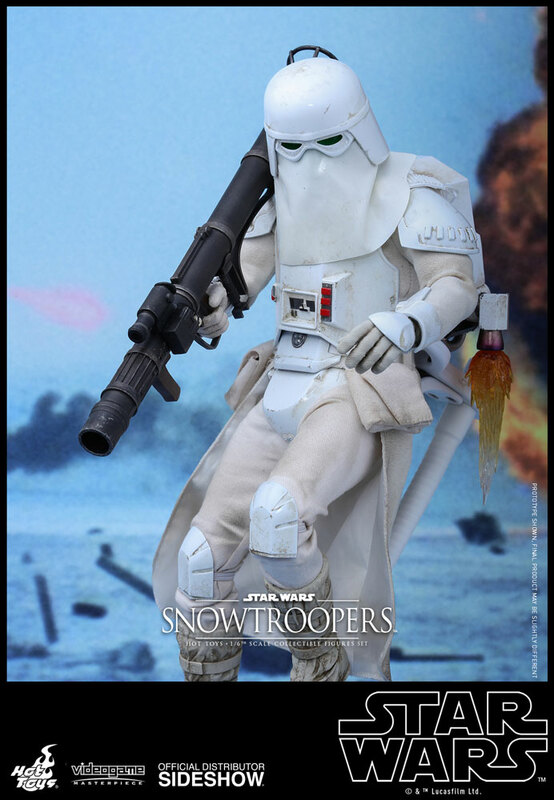 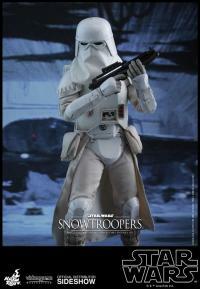 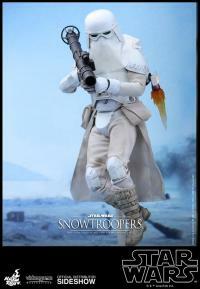 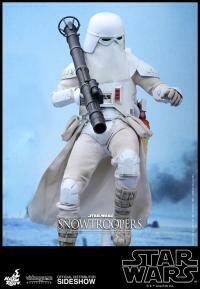 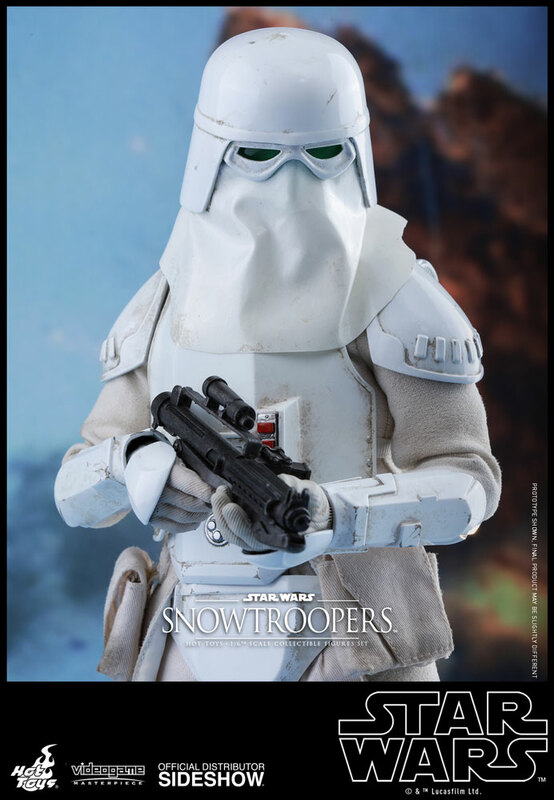 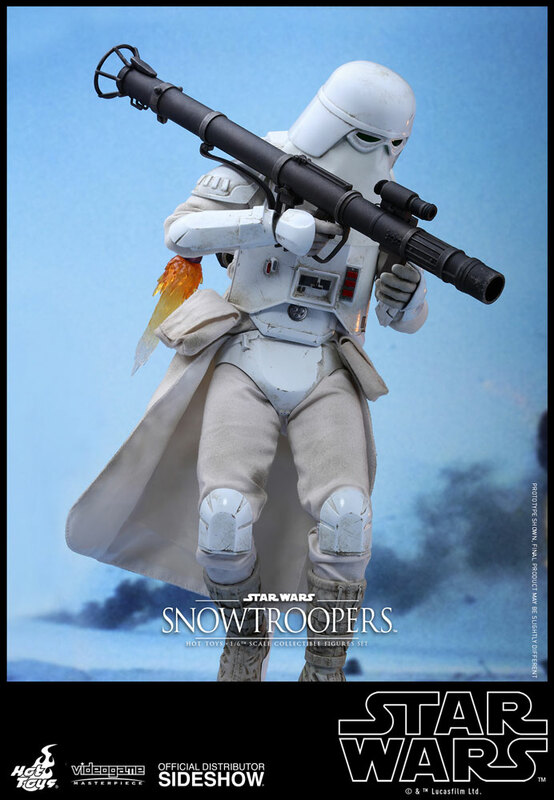 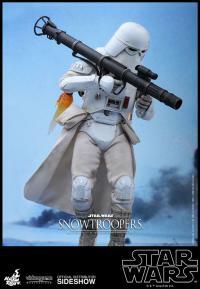 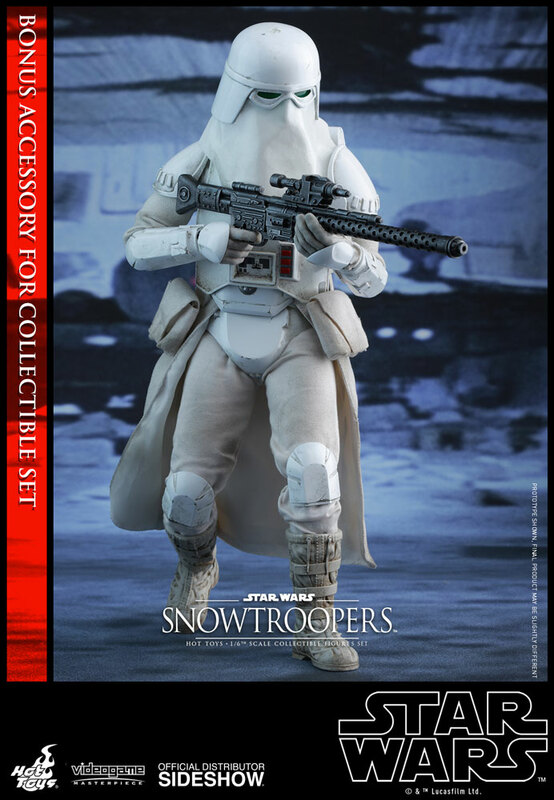 The Snowtroopers are trained for operations in arctic conditions and equipped with specialized gear to protect them from the cold. 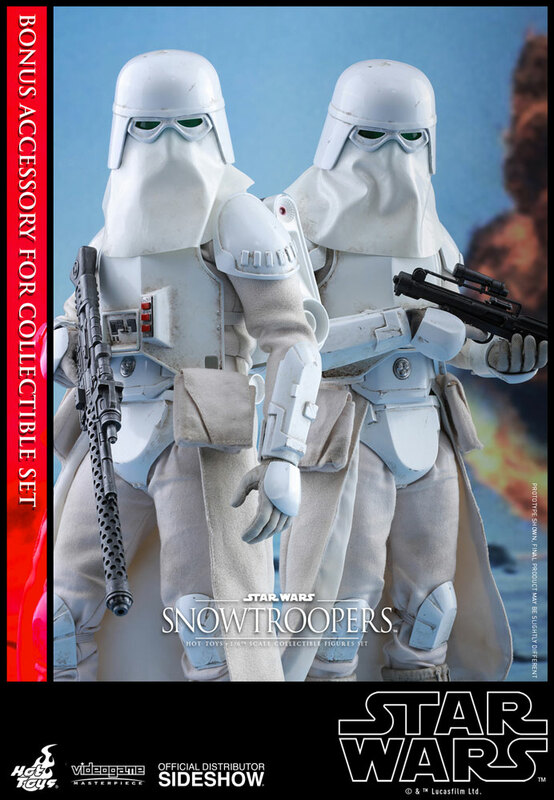 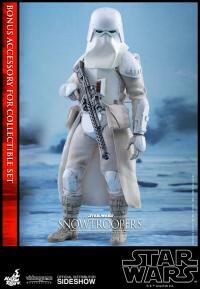 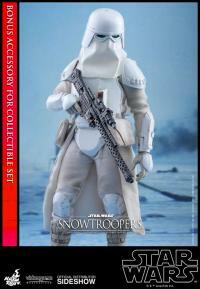 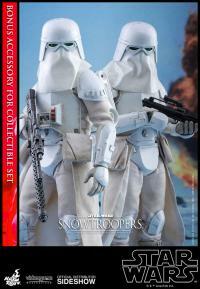 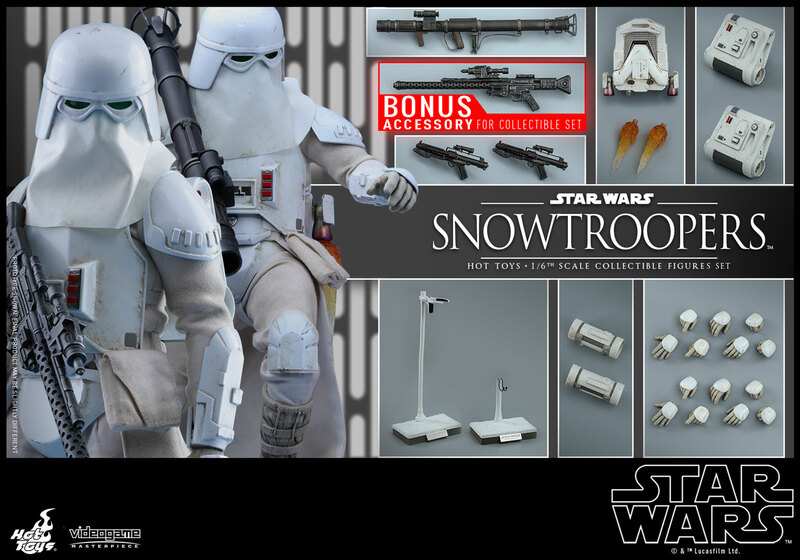 When deployed, Snowtroopers wear breath heaters and protective hoods, insulated suits and belt capes, rugged boots, heating units and survival backpacks. 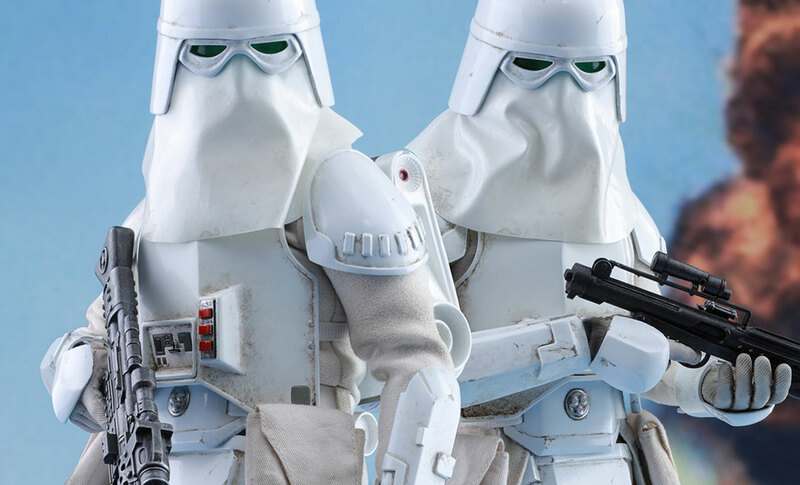 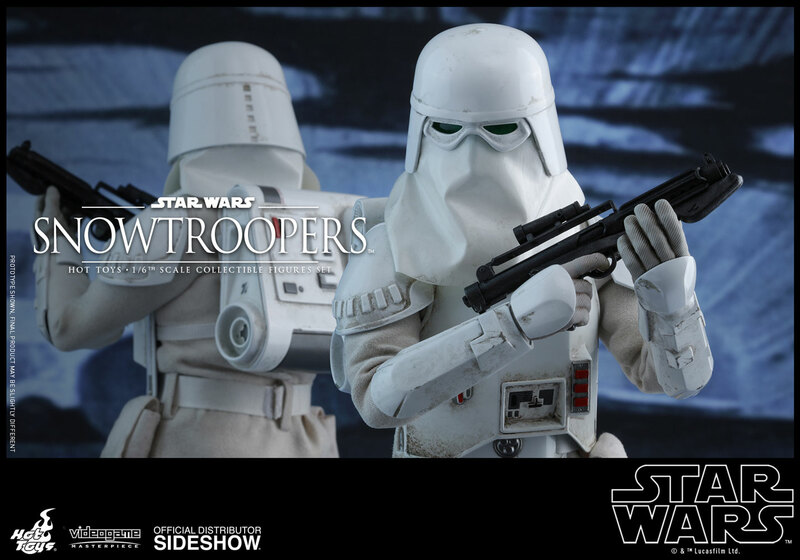 During the Battle of Hoth, Snowtroopers were deployed from AT-AT walkers and quickly and ruthlessly took control of Echo Base.